Have a spare working PC? 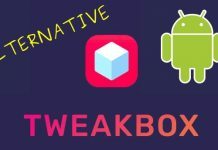 Convert it into a wireless Torrent Download Client and a Media Server. Torrent Download Client – Lets you download torrent files using a torrent downloader client. 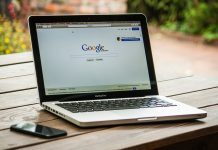 Media Server – It is a server created on your PC which lets you manage your media and let you access is on other devices which are connected to the same network and even on other networks. Firstly, you need to configure your Wi-Fi socket with your mobile app and connect it to your home WiFi. 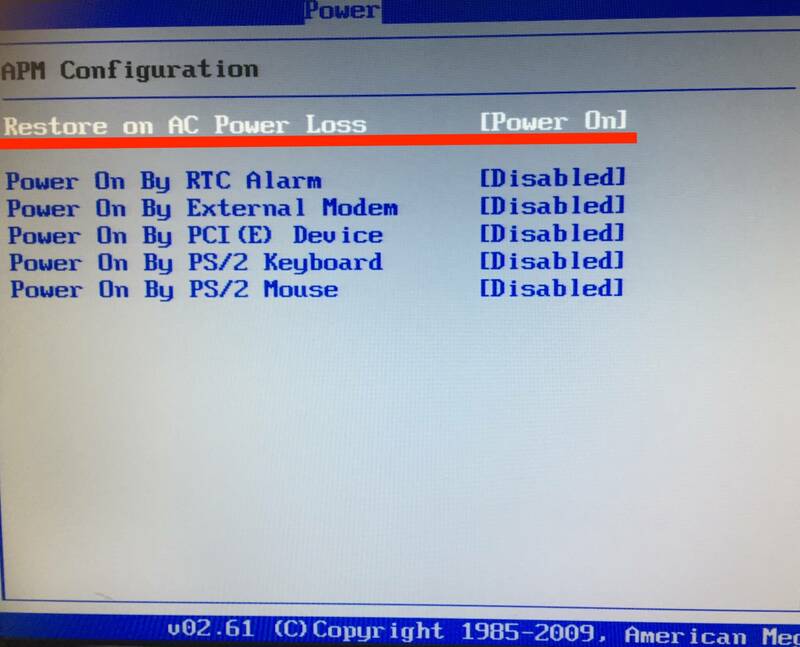 Next, Restart your PC and boot into BIOS settings, generally by clicking TAB or Delete or F8. Go to the power tab and search for Restore on Power Loss and Turn it ON. 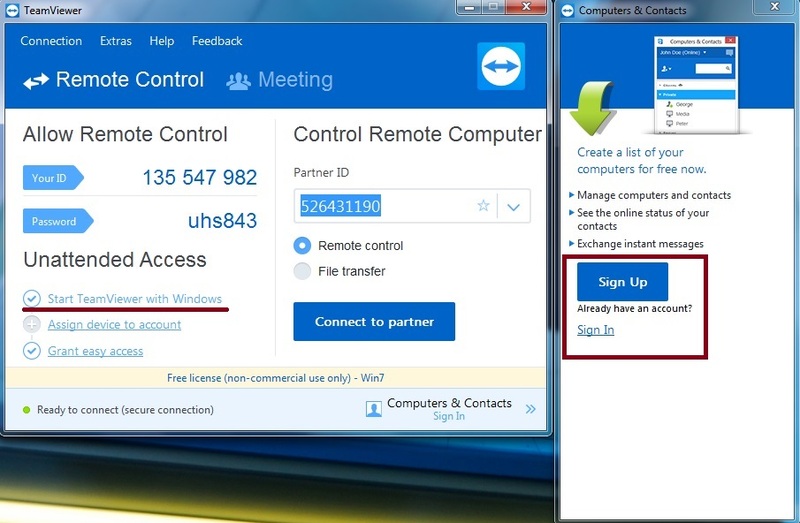 Download TeamViewer from the links provided above. Run the downloaded file and select as shown below. Once the installation is complete the TeamViewer Console starts up. 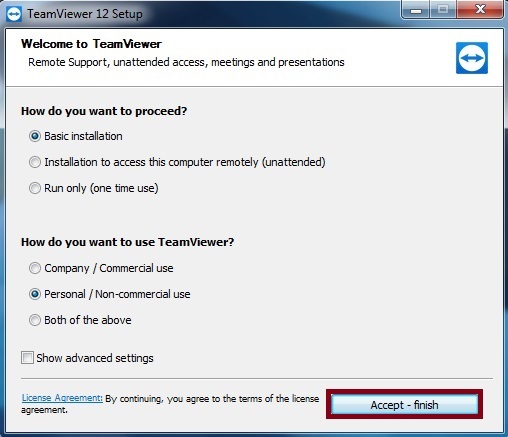 Select “Start TeamViewer with Windows” and Sign in or Sign Up with a TeamViewer account and set remote access. 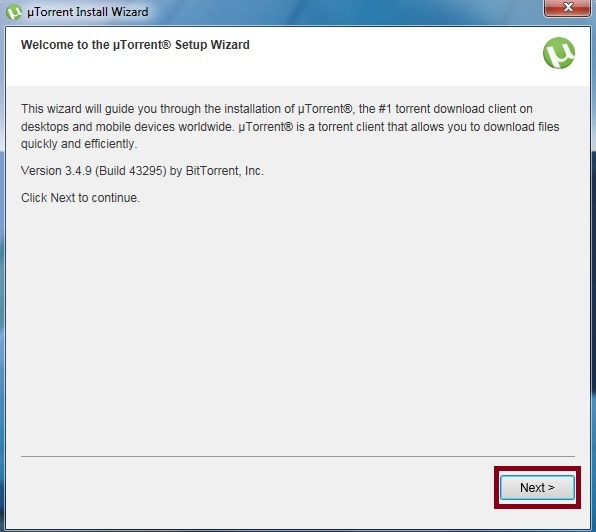 Download uTorrent from the link provided above and follow the steps below. Run the downloaded file and click next wherever needed. 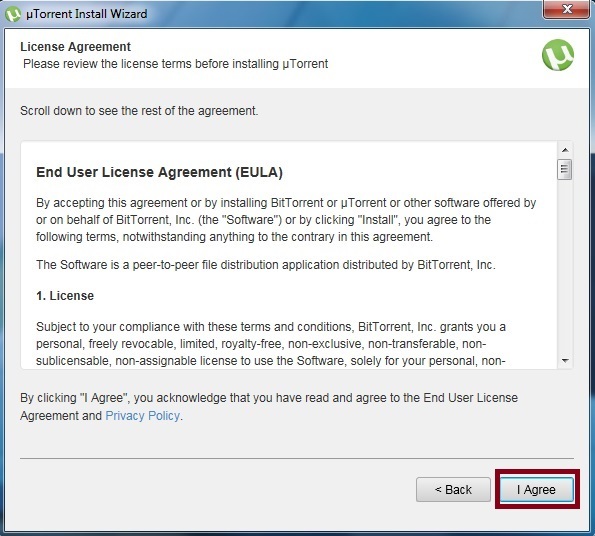 Agree on the license agreement. Add an exception to uTorrent in the firewall and Start it when windows start up. Go to Options then Preferences then select remote from left window. 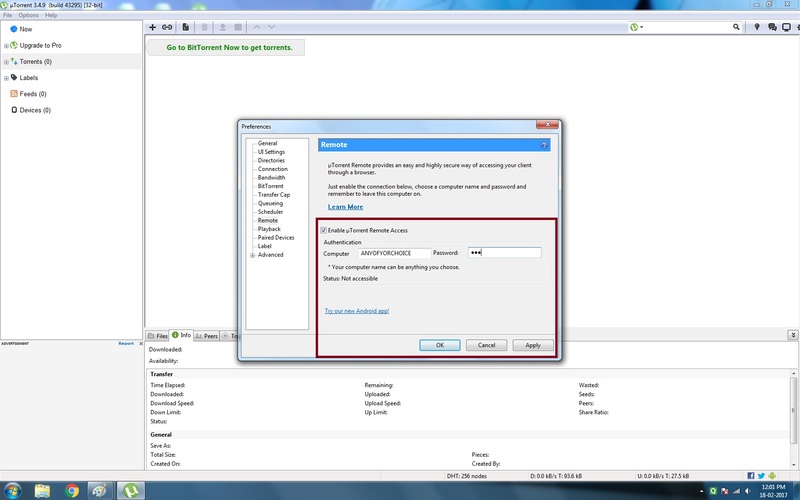 Enable uTorrent Remote Access and enter any Computer name and Password. Click on Apply. Go to Directories, Select the box Put new Downloads in and select a directory from your hard drive. 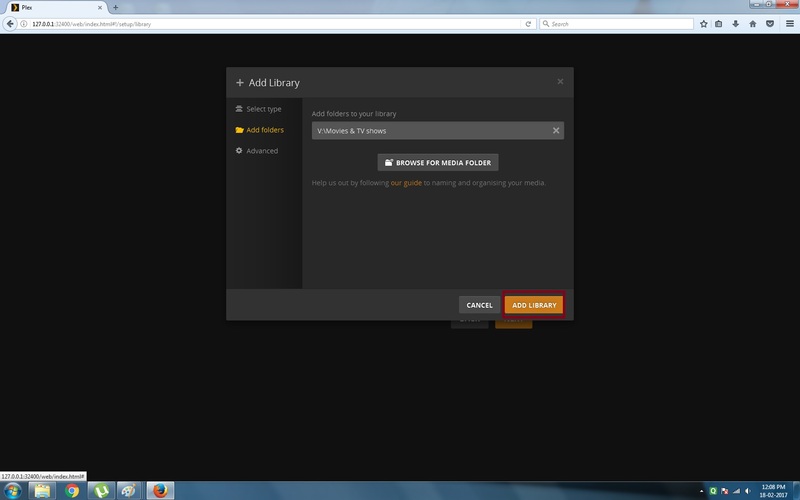 Apply the settings and click Ok.
Download Plex file from the link mentioned above. Run the file and click on Install. Now let the processing complete and press launch after it is completed. 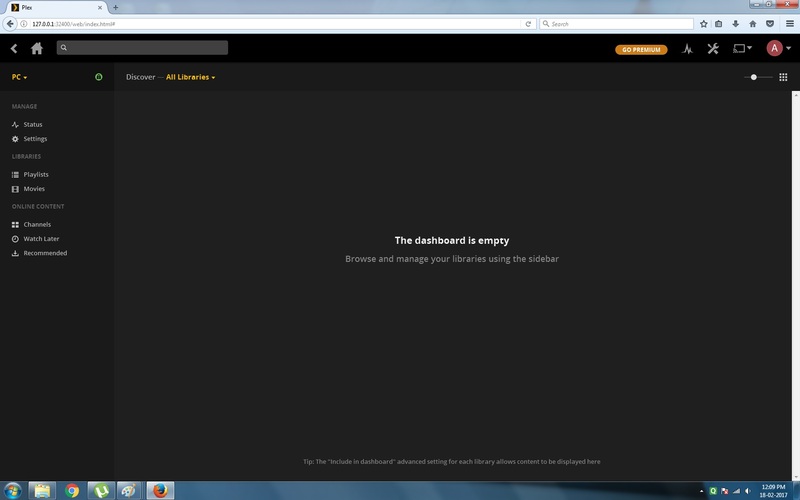 Log In to Plex. Set a server name and click on next. Click on Add Library, go to Add folders. Select the same folder which you selected in uTorrent for keeping new downloads. Click on Add Library. 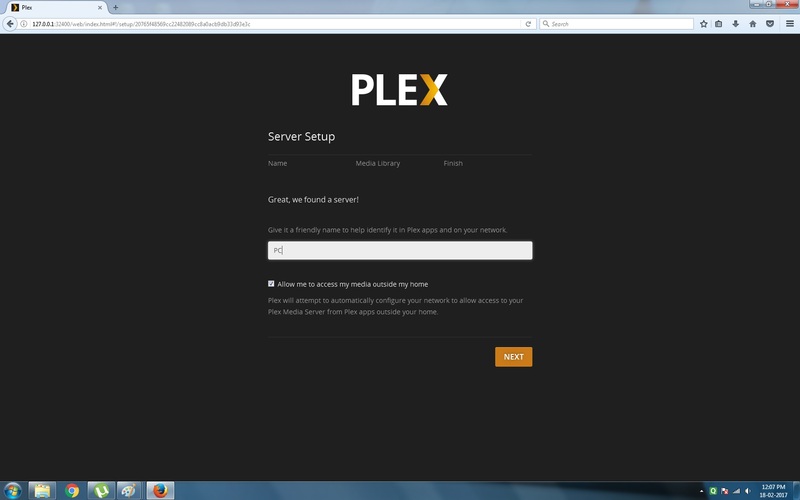 Now when new movies are downloaded through uTorrent it will automatically be shown in Plex Media Server Library. 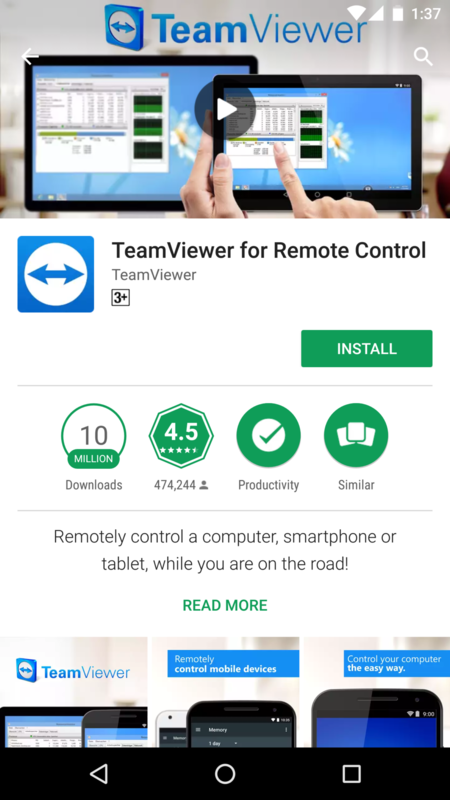 Install TeamViewer App from the Google Play Store. After Installing Log Into your TeamViewer account so that you can access your computer when you need. This is generally for diagnostic purposes. 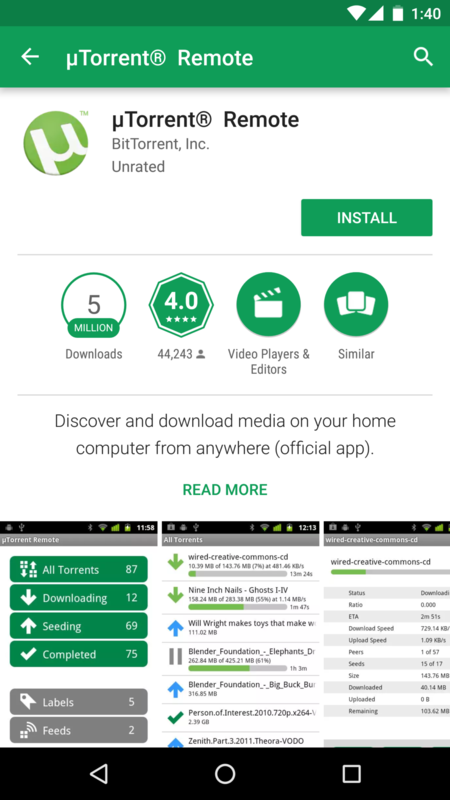 Install uTorrent Remote app from Google Play Store and launch it. 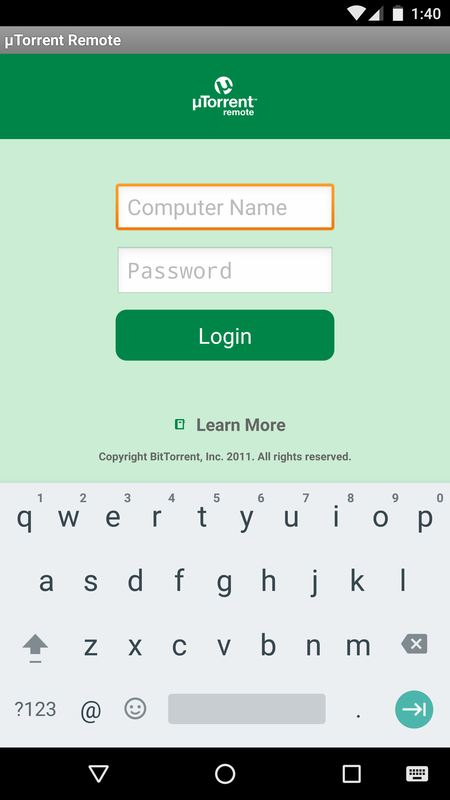 Log Into your uTorrent remote setup through computer name and password you set earlier. Run the companion app of your WiFi Plug. 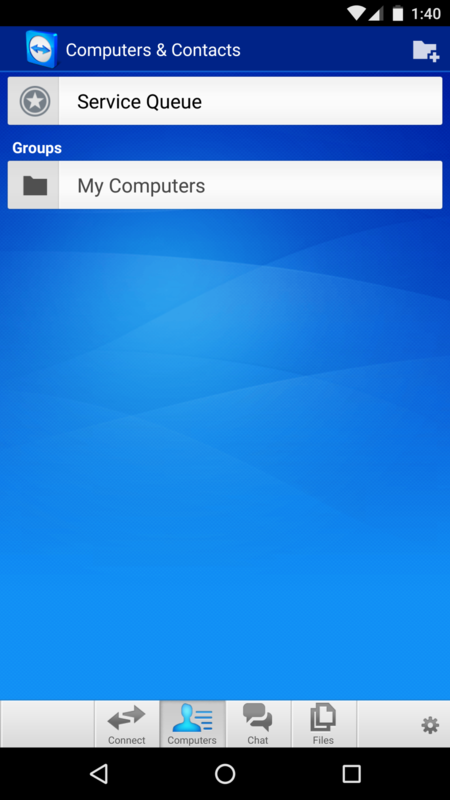 Use the WiFi switch companion app to turn on your PC. 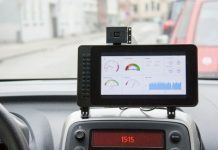 Once the computer is booted, TeamViewer, uTorrent and Plex Media Server will start automatically. Open the Chrome browser in your mobile and select the torrent file you need to download. Open it and under the select software options select uTorrent Remote. This will start the torrent download on your server computer. 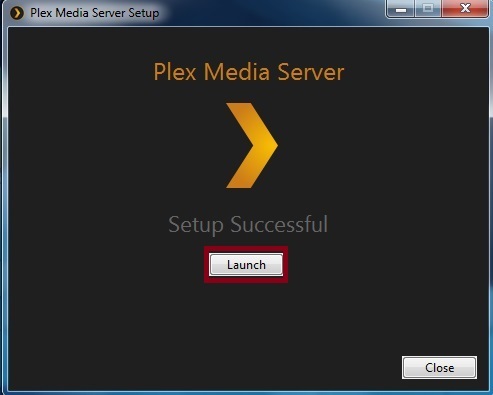 Under Plex set it to refresh the media library on its own. 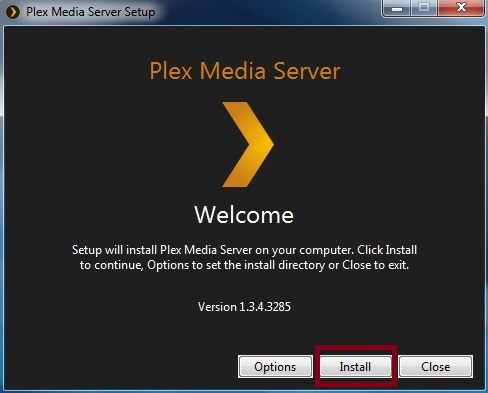 Now, once the torrent download is completed you will find it in your Plex Media Server Library. You can now install Plex support apps on Apple TV, Android TV, Cast it From Mobile app to chrome cast, just be connected to the same WiFi network. Am a Computer Engineering Graduate, and Masters in Marketing and HR.